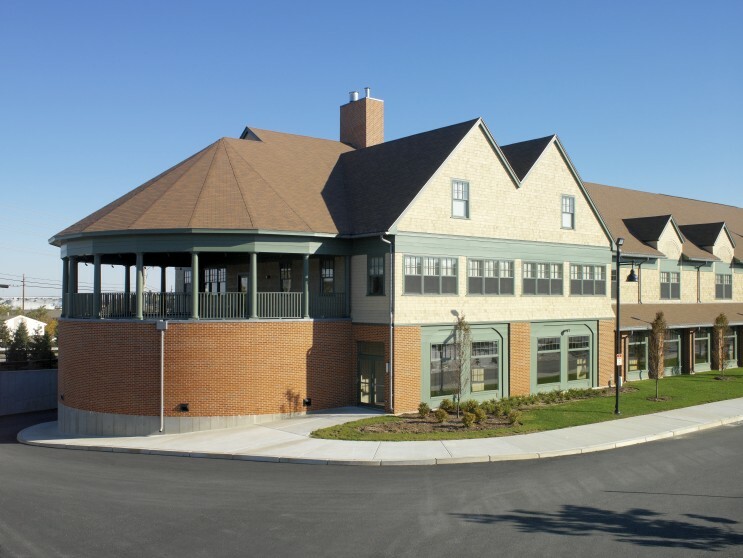 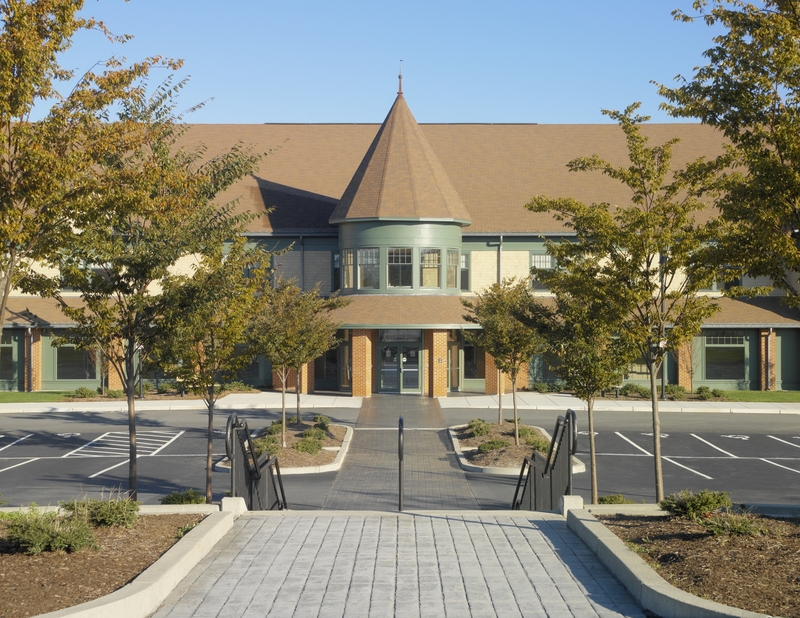 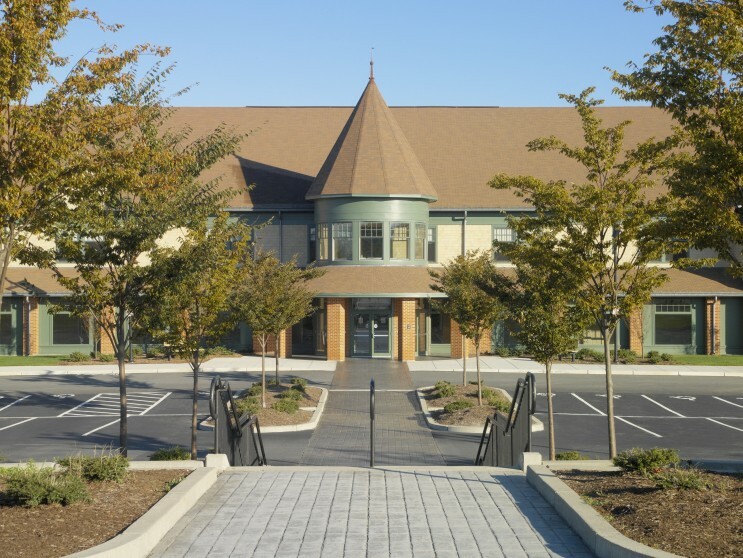 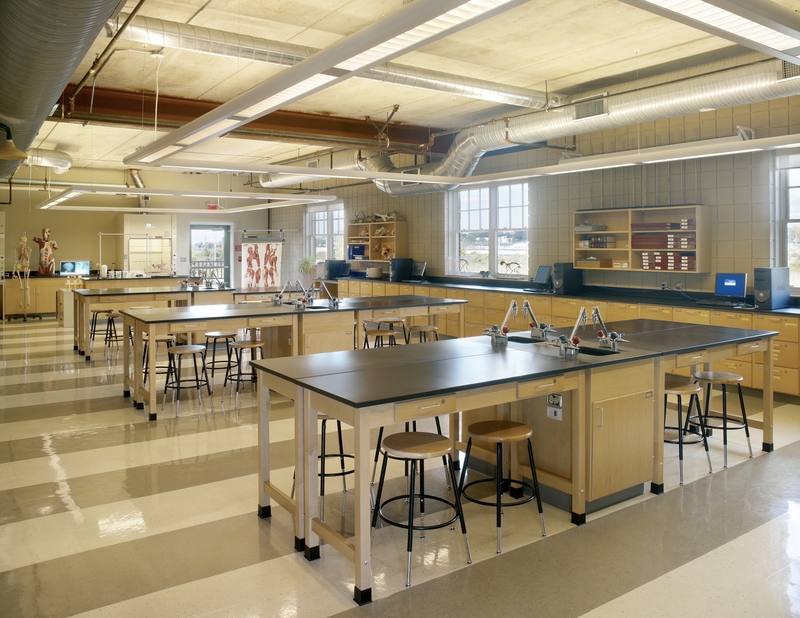 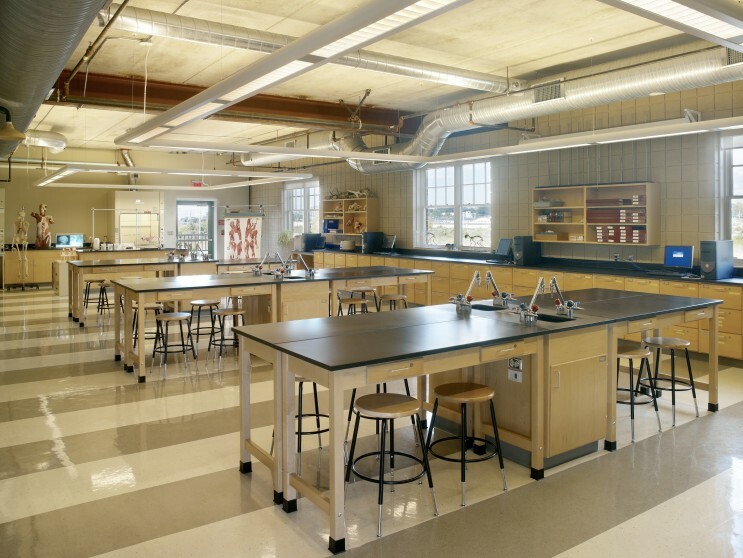 NCA created a Shingle Style community college that honors Newport’s heritage. 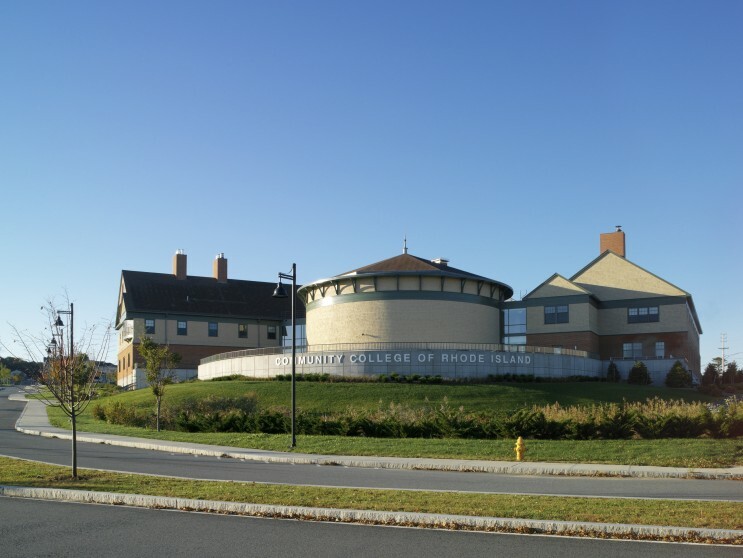 The building features an iconic cylindrical form flanked by linear buildings. 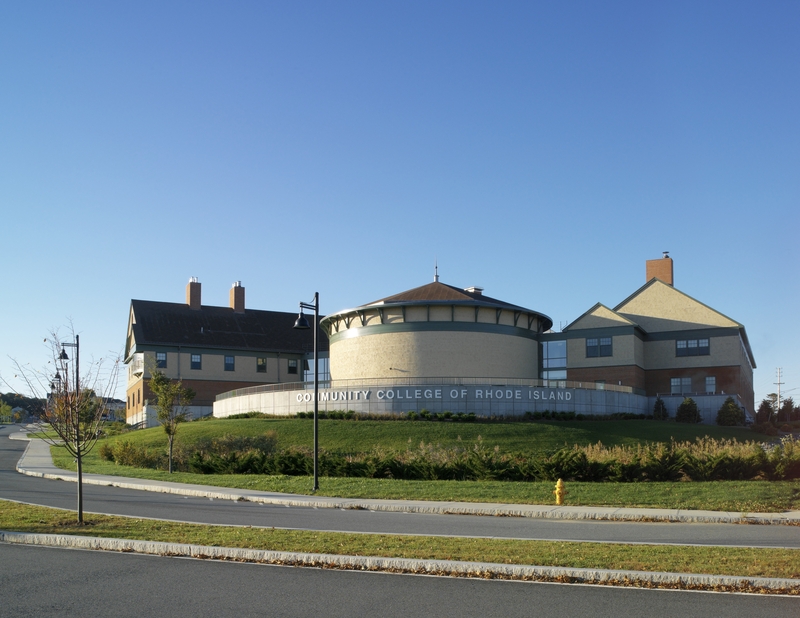 The drum situated at the northeast corner houses a 250-seat lecture hall. 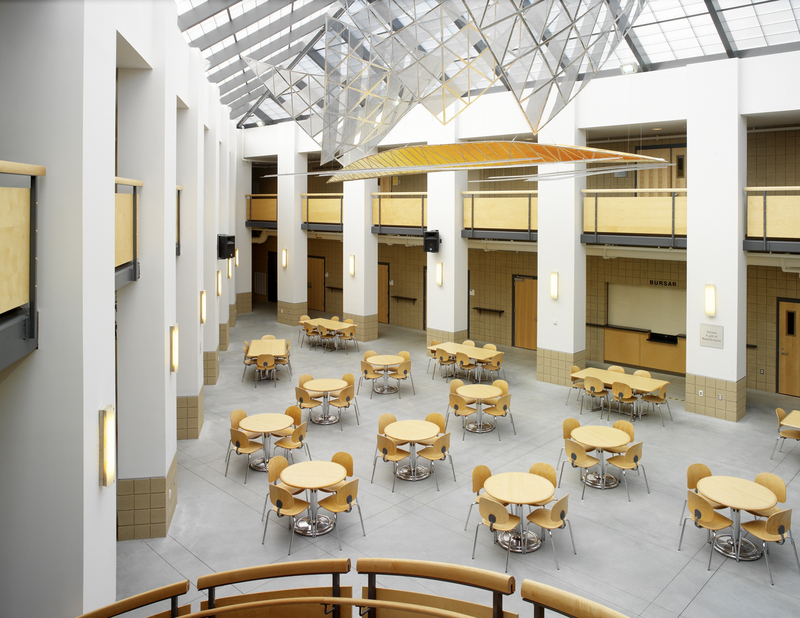 The south linear building contains classrooms, laboratories and offices. 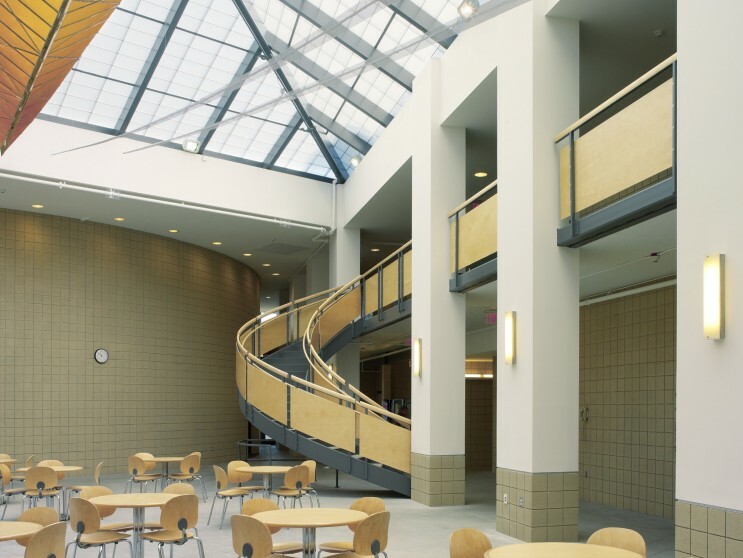 The north linear building features admissions, computer laboratories and library. 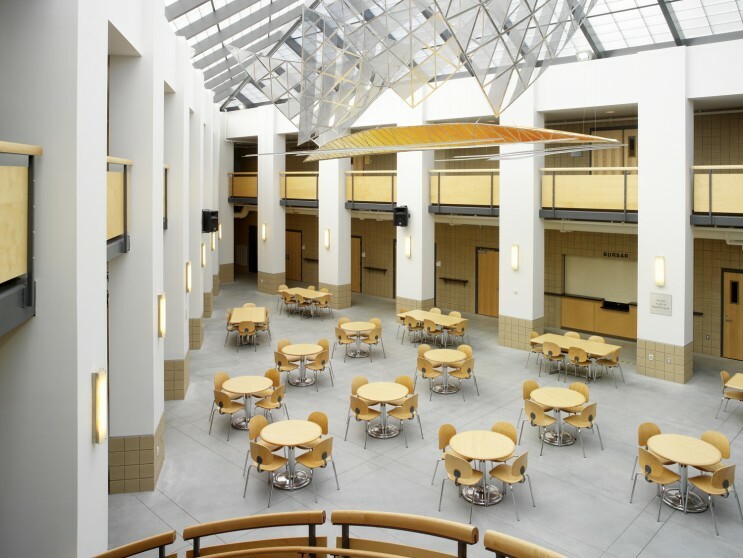 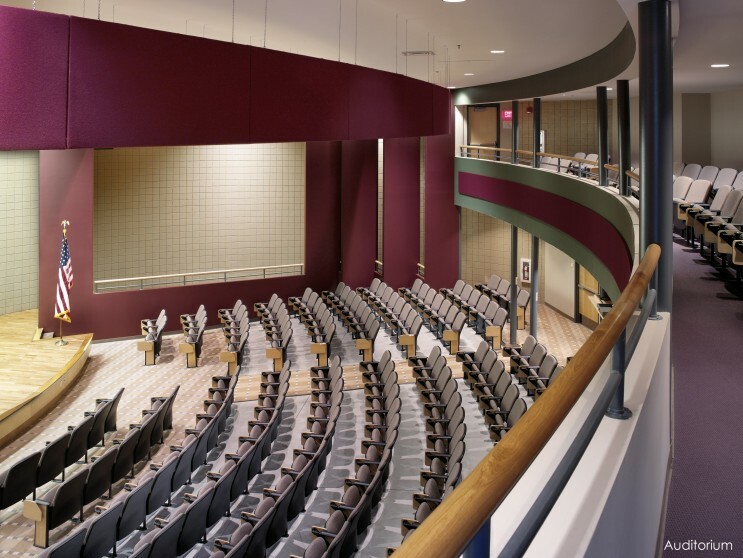 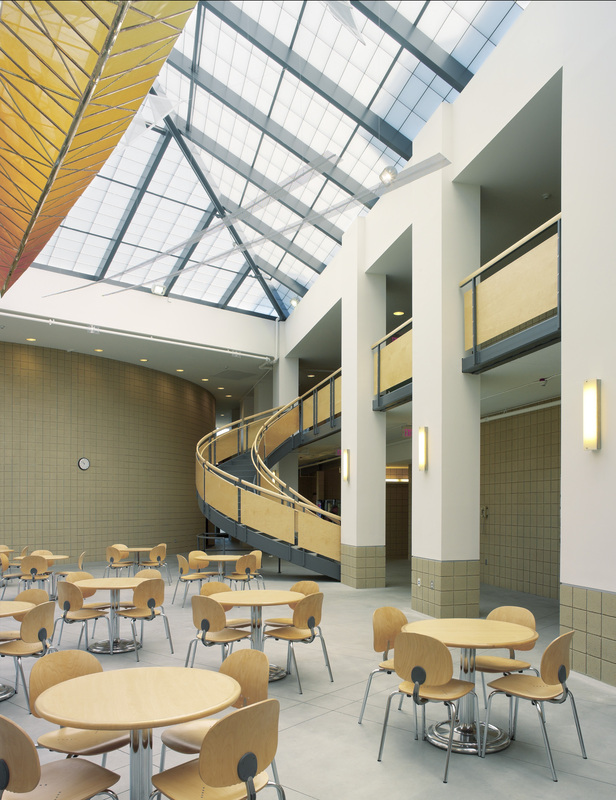 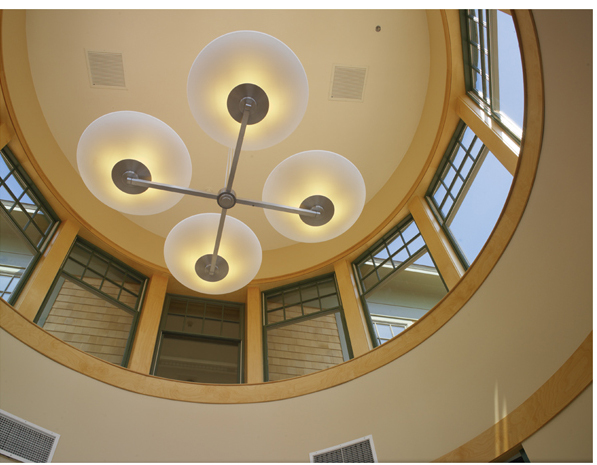 An atrium occupies the space between the geometries of the learning environments.